We track every Super Nintendo video game purchase on eBay to bring you the most accurate video game prices around. Claymates Snes Pal CIB ? AUS SELLER ? 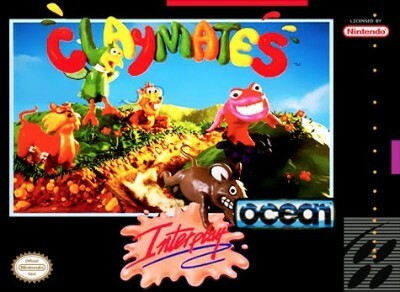 Claymates (Super Nintendo, 1994) AUTHENTIC. TESTED & WORKING. Super Nintendo SNES Claymates Game Cartridge ONLY Cosmetic Damage Tested/Works! Super Nintendo / SNES Game Only CLAYMATES - Tested and Working.